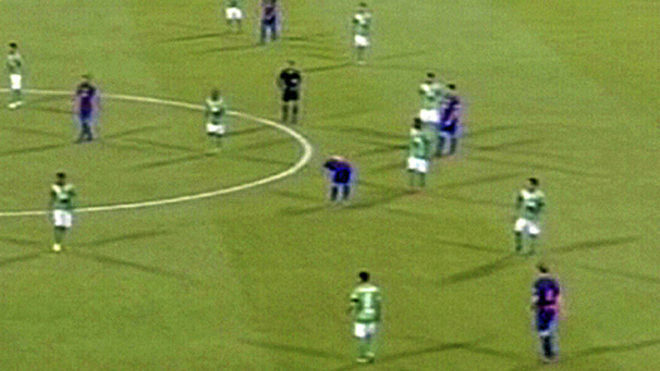 In the 25th-minute of Barcelona’s friendly with Al-Ahli, in Qatar, Lionel Messi had to come to the sidelines to throw up. It showed that the digestive problems which happened frequently during Tata Martino’s reign haven’t really gone away, something that the No.10 continues to see a specialist about. After taking on board some water, the Argentinian did carry on playing the match in Qatar but was replaced along with Luis Suarez and Neymar after 32 minutes. 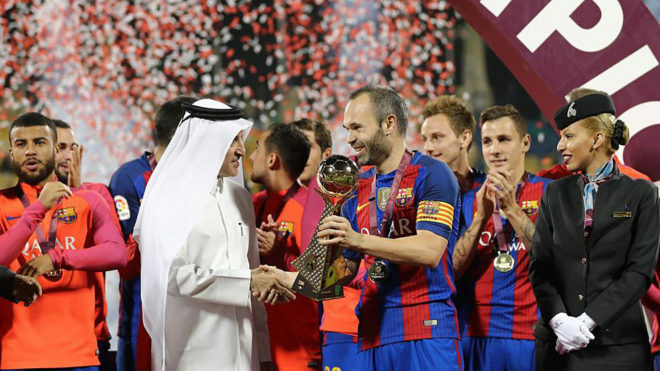 Eventually, Barca won the match 5-3.